News from LMCU: Does your insurance need a spring clean-up? Does your insurance need a spring clean-up? Now is the perfect time to review your insurance coverage! 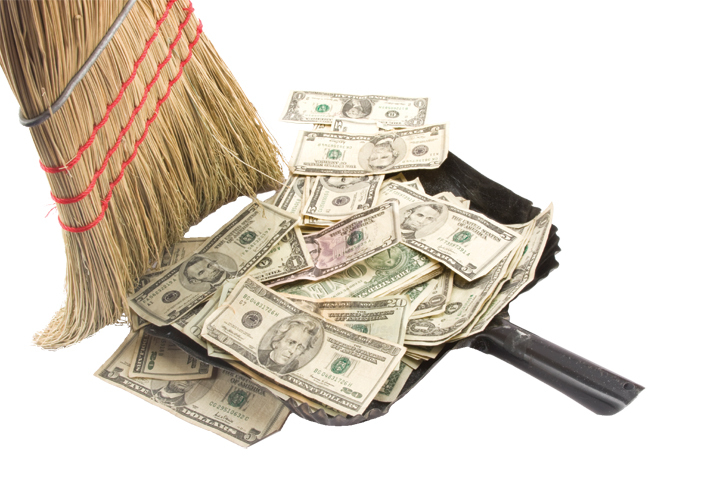 A spring clean-up of your insurance may reveal that Lake Michigan Insurance Agency (LMIA) can save you money. LMIA insures auto, home, RVs, second homes and cottages. Make sure the things you love to enjoy are properly covered! Call today to talk to an insurance agent and get your free, no obligation quote at (616) 234-6979 or visit them online at lmcu.org/insurance.